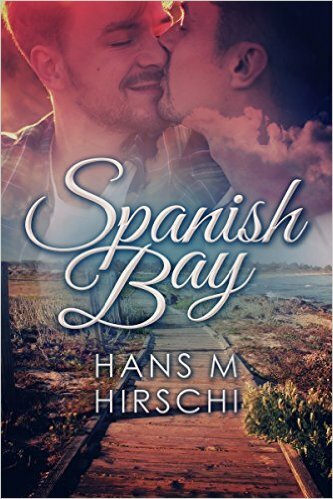 ‘Spanish Bay’ #Book Tour Launch + $50 #Amazon GC Giveaway + #LBGT #Romance @hans_hirschi. 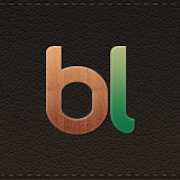 Plus review. The Queen of Unconventional Happy Endings Does it Again. 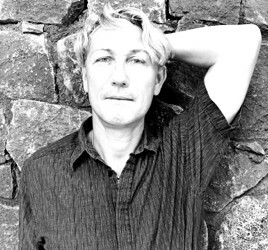 Today I’m taking part in a blog tour for the new novel of an author whose work I’ve shared a few times before (and have always enjoyed), Hans Hirschi. His new novel, Spanish Bay is now available, and I could not resist but share it with all. Ah, and don’t forget to enter the giveaway! And an excerpt. I had plenty to choose from and I found it hard, but here it goes… This is a conversation between Neil’s mother (Sarah) and her own mother, his grandmother (the fabulous Sue). Excerpt From: Hans M Hirschi. “Spanish Bay.” iBooks. Spanish Bay by Hans Hirshi. The Queen of Unconventional Happy Endings Does it Again. 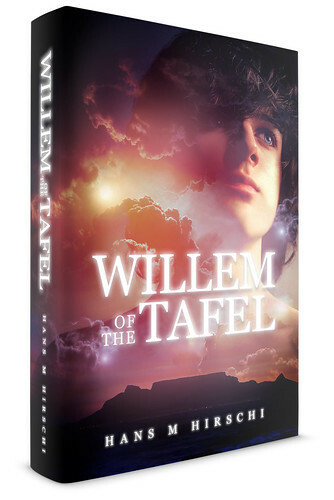 I obtained an ARC copy of his book in exchange for an honest review as part of the launch blog tour of the novel. 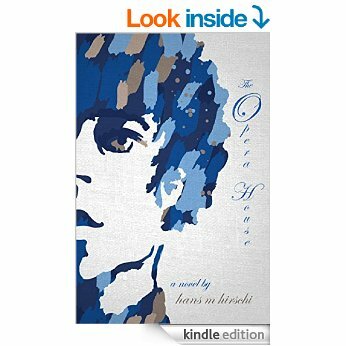 This is the fourth book I have read by Hans Hirschi. I also read his blog regularly and I’m aware that another author bestowed upon him the title of ‘Queen of Unconventional Endings’ and he has taken proud ownership of the same. And in this book the author lives up to the title. Spanish Bay is a young adult love story between two young men, Neil and Chris, who meet in very special circumstances. Neil is disabled due to a rare muscular disease and he has to mobilise using a wheelchair. He is being bullied in front of Sally’s, the café where Chris works, and he comes to his rescue. It is love at first sight. Neil is still in school, due to the time he had to spend in hospital (he is already nineteen) and both he and Chris are outsiders. Chris was thrown out of the ranch where he lived with his family when they discovered he was gay. Neil feels invisible, as people see his chair instead of him, and although he knows he is attracted to men, he’s never had the confidence to explore it any further. He worries that nobody will see past his chair. Chris and Neil, despite their different origins (Chris’s parents are a bit of a disaster, whilst Neil’s are enlightened and supportive most of the time, if a bit overprotective, understandably), are made for each other, and they are both aware of it from the very beginning. Their love story encounters many complications and hurdles to overcome, but there are no misunderstandings, jealousy, or difficulties within the couple. All the problems come from outside, mostly through life and their families, or rather, Chris’s family. Every time things seem settled, something new comes up. The beauty of the novel (and it is a pretty short one), that made me think of a fairy tale, is that together, they are strong, they complement each other beautifully, and they conquer everything that life throws in their way. Chris has a huge heart, and Neil is mature and determined beyond his years, and they are better for being together. There are characters that act like fairy godmothers (or godfathers), like Sue (Neil’s fabulous pot-smoking grandma), Sally (the owner of the coffee shop), Junior (Chris’s oldest brother), and Old Mr Murphy (Steve). There are some characters that do bad things, like Alexandra, but they aren’t true villains, more victims of circumstances and misguided. Everybody roots for the young couple, and not only are they happy, but they irradiate happiness around, and help create strengthen both their families. Spanish Bay is a book that will make you feel at peace with the universe, and you’ll wish you could move and live in Carmel with the characters. If you’re looking for gritty realism and deep psychological studies full of angst-ridden characters, this is not it. But if you want a heart-warming read that will put a smile on your face while touching on matters like family relationships, disability, diversity and choice, you’ve come to the right place. 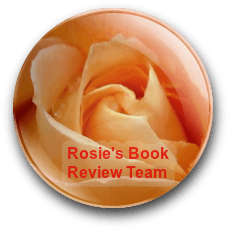 Thanks so much to Hans Hirschi for sharing his new book with me, thanks to Amberr Meadows for organising the blog tour, and thanks to you all for reading. 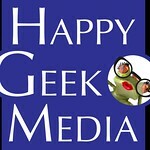 And you know… please, like, share, comment and CLICK! The Fallen Angels of Karnataka by Hans M. Hirschi. A ‘late’ blog tour entry of sorts. I must explain the background to this post. I saw that author Hans Hirschi (whom I had met through Twitter and Triberr) was seeking blogs for a blog tour just around Christmas time last year. Having heard about the book and being keen on reading it, I thought the tour would give me the perfect excuse (if I needed one). I signed in (the process was via a Google form. I must confess I don’t like them very much as I’m never sure they’ve gone. With the majority of blog tours I get an e-mail with the possible blog tours, I reply and I receive an answer directly from the organiser. That allows me to contact back if I haven’t heard anything in a while, but with the forms you have nobody to contact. End of my rant about Google forms.). I did tell the writer that I had signed for the tour, but never received anything from the tour organiser and assumed they must have had too many offers. When later the author told me he hadn’t seen my post I explained that I never received the book for review or the information. I suspect I must have entered the wrong e-mail address but…So, better late than never I decided to read the book and have included the rest of the material in the original tour in this post. (Thanks Hans and sorry again). In an isolated mountain town in Norway, Haakon dreams of traveling the world, pursuing adventure, seeing great cities, finding love. His very first trip to London with friends from university offers much promise, yet soon after tragedy strikes. Still young, and mourning the loss of his lover, Haakon is not ready to give up on his dream, so when a rich Englishman offers him the chance to join him on a tour of the world, Haakon takes it, daring to believe that his dream is finally coming true…but at what price? The Fallen Angels of Karnataka is a novel filled with adventure, life’s hard-learned lessons, loss, despicable evil, and finally, love and redemption. 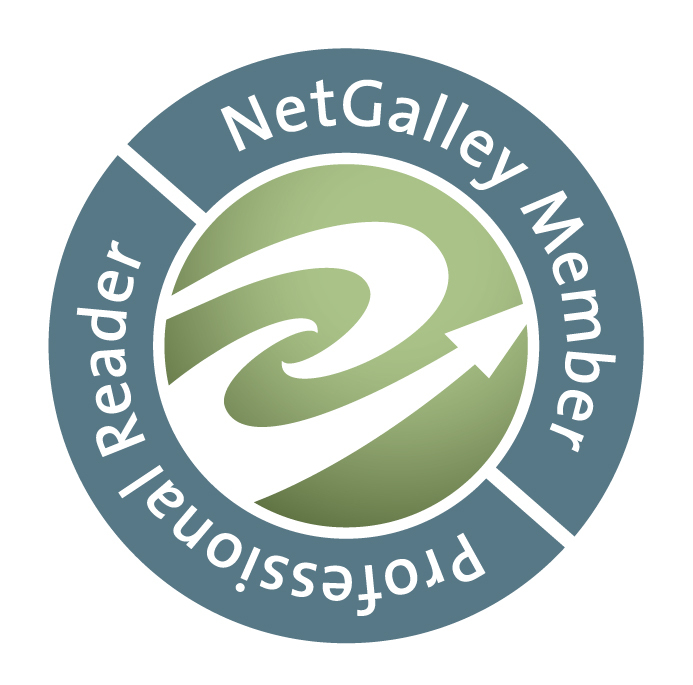 See what others are saying about The Fallen Angels of Karnataka on the author’s media page here. The Fallen Angels of Karnataka is discounted to $5.99 right now, so grab a copy. The novel will not disappoint! I have removed the links to the giveaway and the tour as those are not live any longer. Sorry again about that! 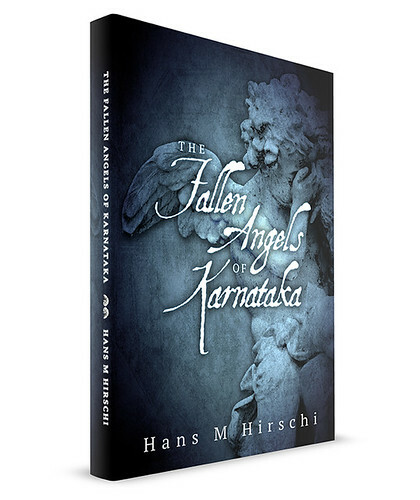 The Fallen Angels of Karnataka by Hans M. Hirschi. A dark fairy-tale treating a terrifying but all too real and difficult subject. Thanks to the author for kindly allowing me to take part, even if well past the date, on the tour, thanks to all of you for reading, and please, like, share, comment and CLICK!